About 15 years ago Aldepositos Free Zone was born as a cargo company. The Colon Free Zone logistics community has witnessed how it has grown by leaps and bounds until becoming what it is today. To talk about Aldepositos is to talk about logistics, not just a cargo agent in the Panamanian isthmus. Today it is another piece of a corporate group designed to be your partner in handling your cargo from the factory’s door in Asia to its point of sale. Establish a complete distribution network or supply chain. Buy with our allies in China, transport your merchandise safely to Panama; store, re-export or re-distribute across the continent or from anywhere in the country. Avoid intermediaries; with Aldepositos Holding you don’t have to worry about cost overruns, our supply chain is efficient in reducing costs and delivery times. Our experience of over 15 years in the logistics business makes us a strategic partner for you and for your merchandise handling needs. Trading Company for purchases in Asia. With over 6 years in the market where alliances with major factories of all kinds of products on the continent have been created, Best Price is the first step of the “complete” process that is being offered. The client is advised on the Asian continent when they have the desire to buy directly from the factory. Visits to China are coordinated and you are accompanied at all times when making your purchase. After making the purchase, we follow up on the merchandise in order to reassure that it meets the specifications requirements the client agreed to with the factory, and, after these are confirmed, the merchandise is received in our warehouse and exported the way the client prefers. BPA Ltd. is your trusted agent in China, who will always look out for the safety of your merchandise. Our offices are located in the city of Yiwu in Zhejiang Province, China. Home to one of the largest markets around Asia, where you can find everything from hardware products to toys and textiles, to jewelry, sports merchandise and more. Shopping Leaders in Hardware, Footwear, Toys, School Supplies, Christmas merchandise, and much more. 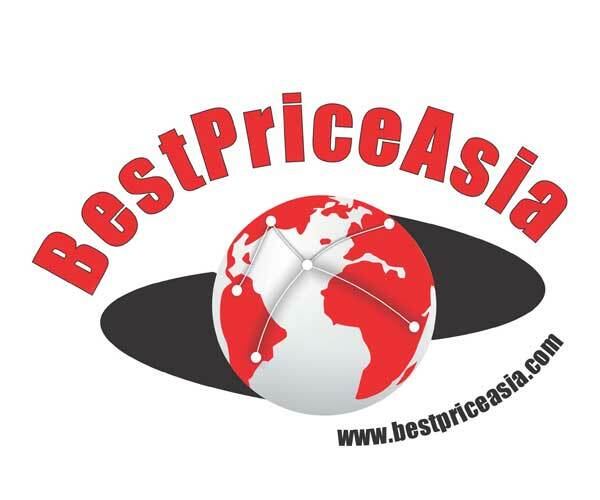 BEST PRICE ASIA is the eyes of its customers in China, giving them the confidence to work with us in an organized and continuous way with our service cycle. In it, a database of suppliers for different product lines is handled, and according to the specifications of each customer we make your shopping experience (and subsequent repurchases) in China easier and faster. After you have made your purchase, Best Price Asia coordinates all necessary handling to export to your destination of choice, both in their mode of FCL (Full Container) or LCL, with our partner company. LCL Logistics is the solution to maritime transport of consolidated merchandise into Panama. Do you make purchases in China, but don’t handle enough volume to fill your container? Did you fill your containers but have some merchandise left? 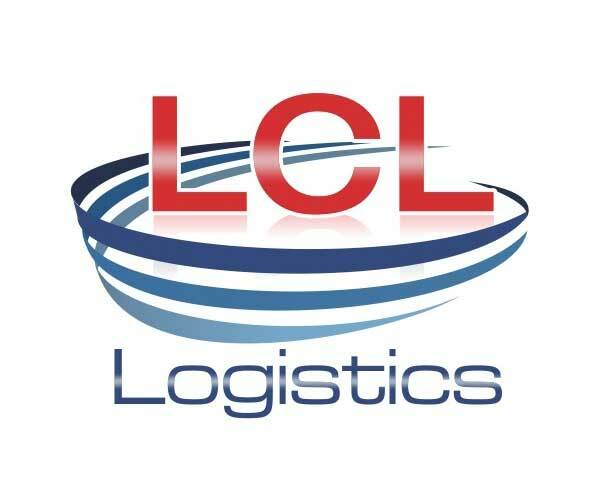 As part of the corporate group, LCL Logistics acts as a consolidator agent and brings your cargo with all the support and accountability to our warehouse in the Colon Free Zone. Our company aims to promote global trade through our service, in effective and secure ways for customers, with competitive rates and efficient delivery times through our comprehensive fee, or “all-inclusive” per cubic meter, so the client can budget based on the cubic volume of the merchandise and know in advance what they will have to pay without any unexpected costs. Fixed Shipping Frequency of container from Ningbo to Panama every two weeks. Pay a full rate per cubic meter. Forget intermediaries and companies that generate extra charges as part of the freight. Your cargo is safe, with the support of our corporate group. Bring it to Panama with us and then redistribute. Shopping in Miami? LCL Logistics offers its new consolidation service from Miami to Panama with the same policies of full rate from our company. Safe and reliable ground transportation services in the Republic of Panama. When your cargo arrives to Aldepositos, will it be re-exported to any other country, or do you need it elsewhere in the Free Zone? 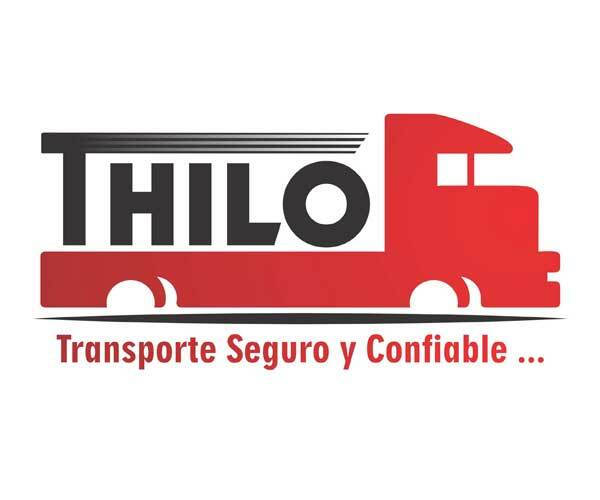 Transport Hilo has a fleet of trucks that offers ground transportation services for your loose and consolidated cargo within the Free Zone and to any point of Panamanian territory with all the support and security given by GPS technology and merchandise insurance included. GPS equipment in all our trucks, which allows us to track our entire fleet 24 hours a day. All our trucks have all the proper insurances for handling your cargo. (Cargo Insurance, accident insurance, third party injury Insurance. These insurances keep us covered in any eventuality that may arise while transporting you cargo).